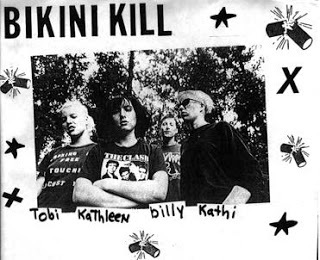 Bikini Kill is a feminist punk band that was based in Olympia, WA and Washington, DC, forming in 1990 and breaking up in 1997. 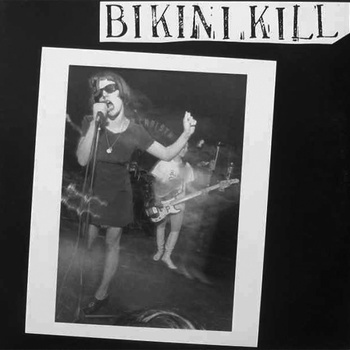 Bikini Kill is credited with instigating the Riot Grrrl movement in the early 90’s via their political lyrics, zines and confrontational live show … Bikini Kill believed that if all girls started bands the world would change. They actively encouraged women and girls to start bands as a means of cultural resistance. 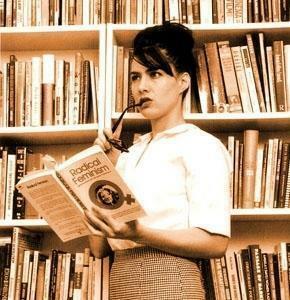 Kathleen Hanna (born November 12, 1968) is an American musician, feminist activist, and punk zine writer. In the early- to mid-1990s she was the lead singer of feminist punk band Bikini Kill, before fronting Le Tigre in the late 1990s and early 2000s. In 1998, Hanna released a lo-fi solo album under the name Julie Ruin and since 2010 has been working on a project called The Julie Ruin. 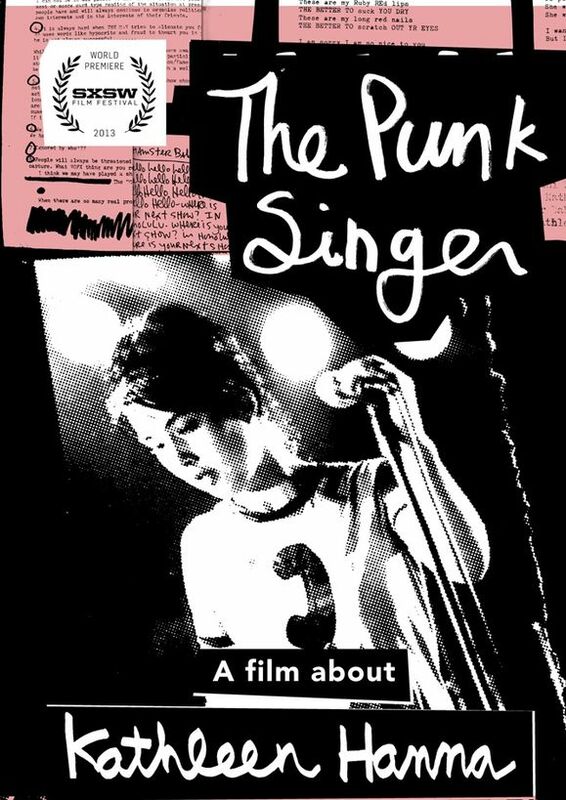 A documentary film about Hanna was released in 2013 by director Sini Anderson titled ‘The Punk Singer’ detailing Hanna’s life and career, as well as revealing her years-long battle with Lyme Disease. Hanna is married to Adam Horowitz of the Beastie Boys. Back in the late 90s, when her band Bikini Kill was close to breaking up, feminist punk icon Kathleen Hanna launched a messy, lo-fi, sample-heavy solo project called Julie ruin and released a self-titled album in 1998 on Kill Rock Stars. It presaged the synthier music she’d soon make with Le Tigre. Now, Hanna has relaunched a new version of that project, a five-piece band called The Julie Ruin. 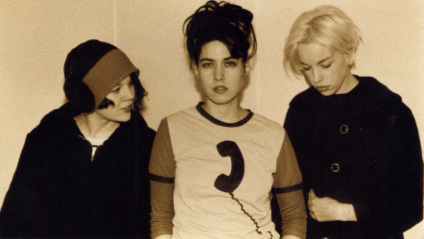 The new band includes Hanna’s former Bikini Kill bandmate Kathi Wilcox, Kiki and Herb member Kenny Mellman, Carmine Covelli, and Sara Landeau. November 10, 2014 | Filed under Uncategorized.